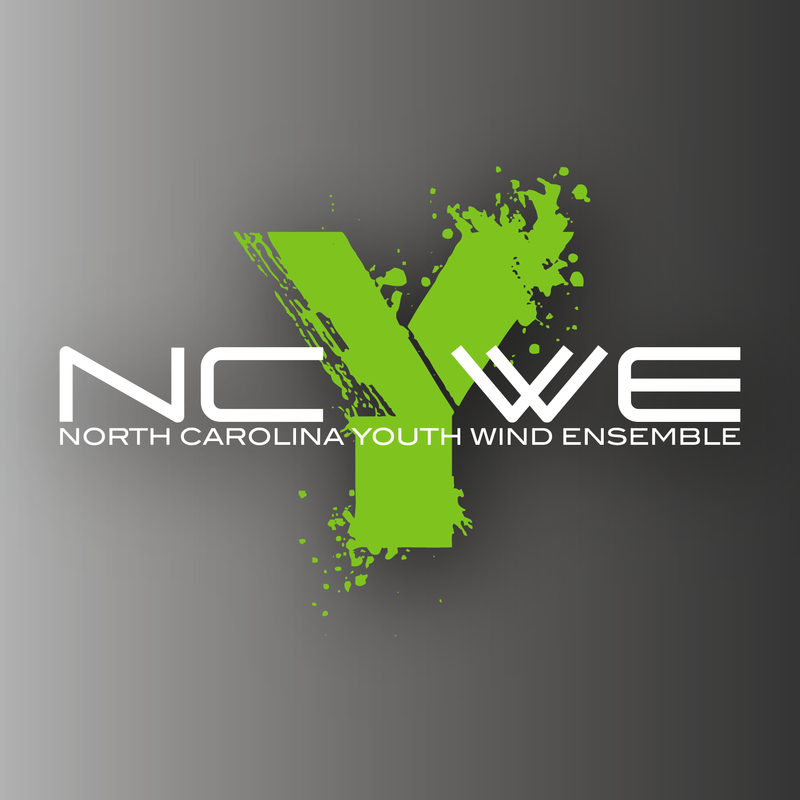 The North Carolina Youth Wind Ensemble (NCYWE) was founded in 2017 as the honor wind ensemble for high school youth in North Carolina. Its purpose is to provide a positive musical experience in an artistic environment for advanced instrumentalists in wind, percussion, piano, harp, and string bass performance. The NCYWE rehearses and performs original wind band literature composed over a wide span of stylistic compositional periods. This ensemble is comprised of talented students in grades 9-12 who share a commitment to excellence in musical performance in these areas: flute/piccolo, oboe/English horn, bassoon/contrabassoon, clarinet, bass clarinet, saxophone (all), trumpet, horn, trombone, euphonium, tuba, percussion, piano, string bass, and harp.